Every year my family visits my parents in West Palm Beach, Florida for the holidays. 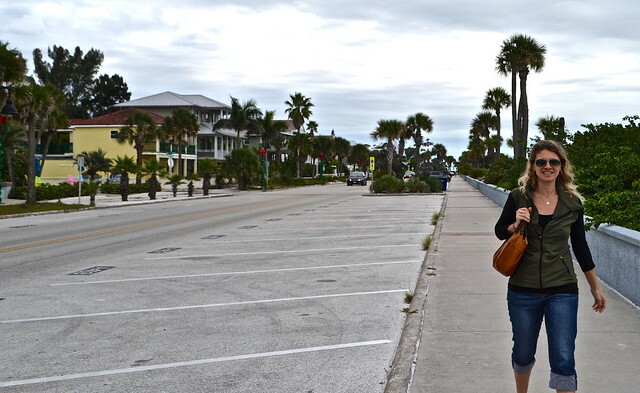 During our four weeks of visiting we usually do one or two family road trips around Florida, or the near by States, and my husband and I always go away at least one time for a quick getaway to give my parents quality time with their grand-kiddies. St. Petersburg has been on my radar for years. Mainly because I’ve been dying to visit the Salvador Dali Museum. Other than that, I’ve heard it has nice beaches, but for the most part whenever I heard about St. Pete, it usually was attached to visiting Tampa. I visited Tampa last year and didn’t have enough time to go to the museum. At the time I was really bummed because I thought that all you needed was half a day visit to this area and that’s all. How grateful was I that I didn’t go that day and this time returned with my husband for a couple of days to enjoy the area. Taking a trip without the kids opens up so many new options for me when it comes to boutique hotels. 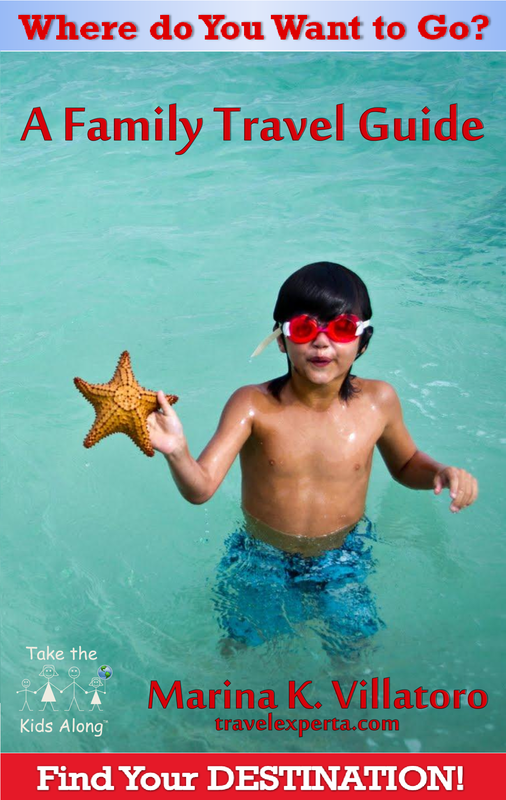 With kids I always look for hotels with pools and that have two rooms or more, and are verified family friendly. 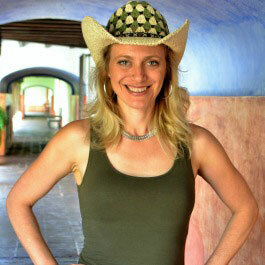 However, when it is just my husband and I, one room in a small, stylish hotel or inn is what I enjoy more. That is exactly how I found Inn on the Beach. The name alone is the selling point. It’s an Inn on the beach. What more can you ask for? 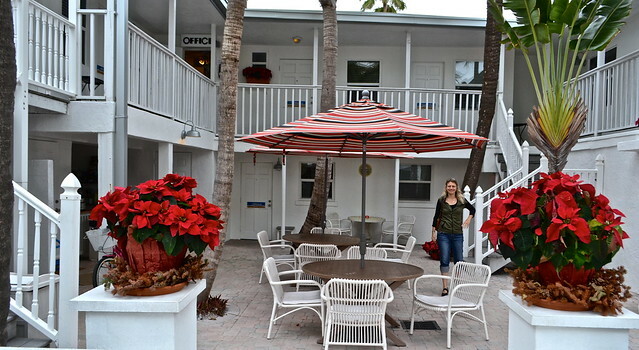 The hotel is located in St. Pete on the Pass-a-Grille beach. What an absolutely adorable, amazing place. 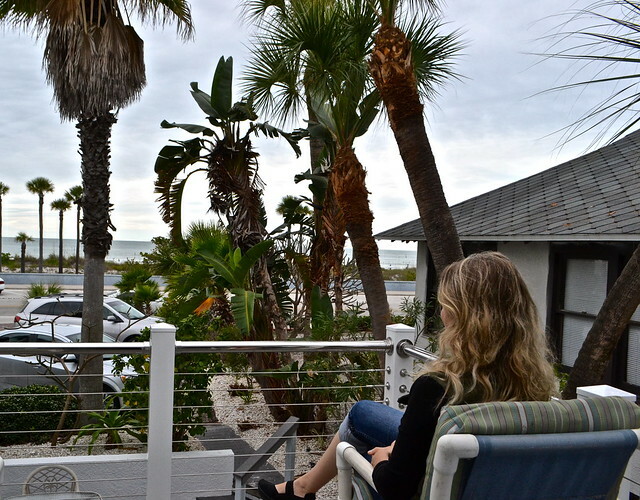 The inn is right across the street from the white-sanded beach and a few blocks from the historic town of Pass-a-Grille which has a bunch of restaurants and cafes. Did you know that St. Petersburg’s beaches were voted as the top ten beaches to visit in the US? I definitely didn’t. What an absolute surprise when we arrived and see beaches that are lovelier than most of our Central American beaches. White-sanded, calm waters with plenty of space to walk around and enjoy the ocean breeze. Even though St. Pete is a city in itself, it is also surrounded by tons of tiny islands. Our hotel was situated on an island that couldn’t be more than several miles in length. It is perfect for walking around on and, even better, if you rent a bike. Well, you do, but then you end up going back to the room, as we did, hop up on the chairs on our patio and enjoy the setting sun while drinking a beer or a cider before dinner time. 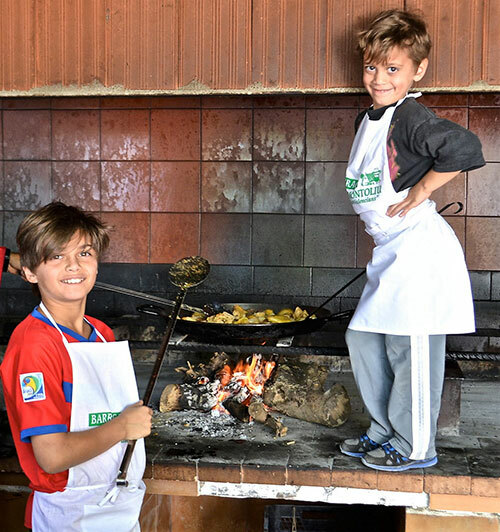 If you are staying with them on the weekends they also have a continental breakfast that is offered in the courtyard. We loved our stay at the hotel. The service was homey, like staying with a friend that doesn’t want to spend every minute with you. For example, they area always there for advice and help, but let you do your own thing. 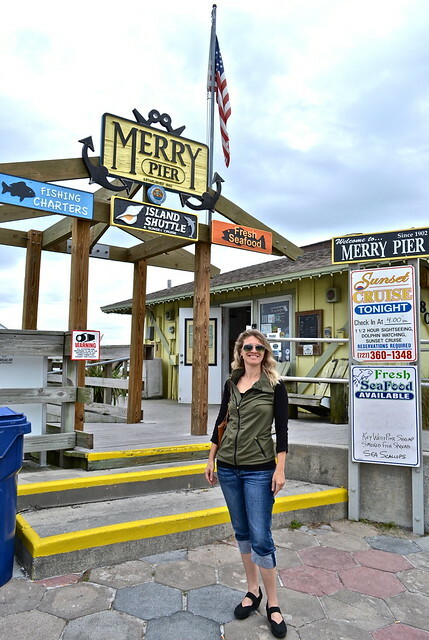 The hotel is also about 20 minutes from downtown St. Petersburg where the museum is located, making it super convenient to escape for a bit of a cultural experience and return for more beach time and complete relaxation. For 10,000 years, Indians hunted it the prairies around the area. The Tocobagas lived here from 1,000 – 1,700 AD. It was first visited by Europeans in 1528 when the Spanish Explorer, Panfilo de Narvaez anchored off Pass-A-Grille pass. For the next few years it was used as a campground for fisherman to obtain fresh water and to grill their catch. 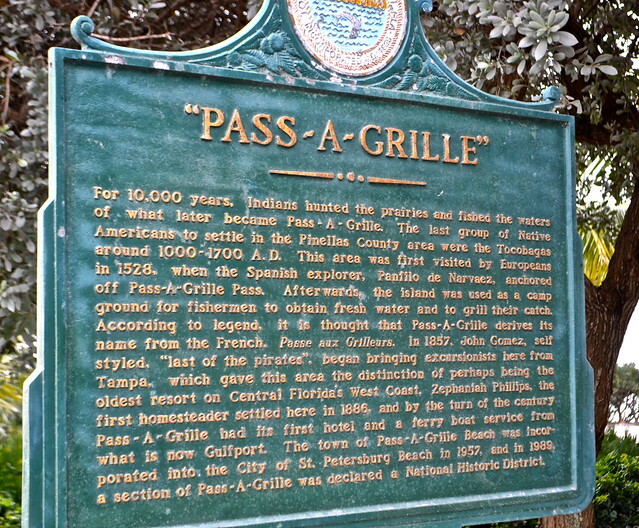 It is thought that Pass-A-Grille derives it’s name from the French Passe aux Grilleurs (going to roasters). 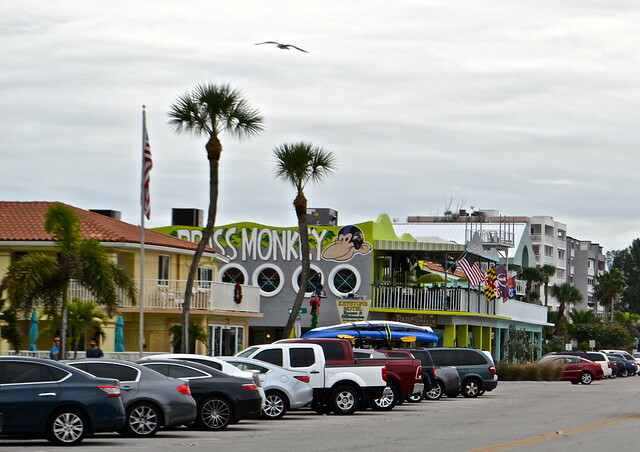 The town of Pass-A-Grille Beach was incorporated into the city of St. Petersburg Beach in 1957. In 1857, John Gomez the ‘last of the pirates’, began bringing excursionists here from Tampa. This made it one of the oldest resorts on Central Florida’s West Coast. The first homesteader settled here in 1886. 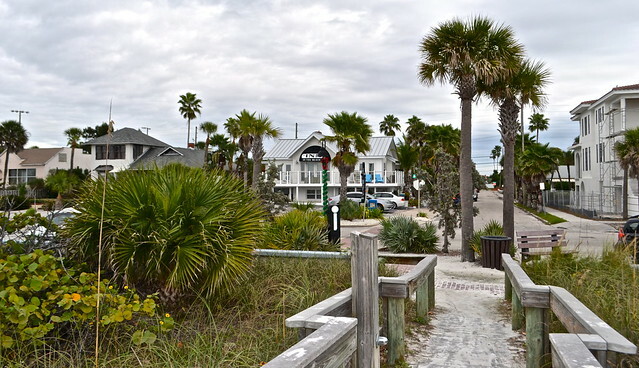 In 1989 a section of Pass-A-Grille was declared a National Historic District. In 2010 it was named the sunset capital of Florida. 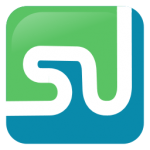 This entry was posted in Florida, Florida Hotels, Hotel Review, Review, Romantic Getaways, St. Petersburg Florida, Tampa, United States, United States Hotels. Bookmark the permalink.